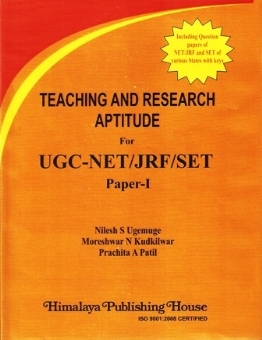 The present book titled as Teaching and Research Aptitude for UGC-NET/JRF/SET is an effort to bring the simple method of selective approach for the preparation of different kind of competitive examinations for which the present subject remain as the part of syllabus. 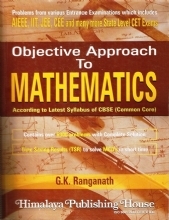 Moreover, this book may remain helpful for those students who are in search of precise study material for understanding the tangible and intangible aspects of the subject. 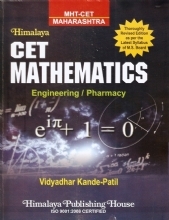 Although the title of the book is Teaching and Research Aptitude, the scope of this book is wide and extended with respect to the subject. 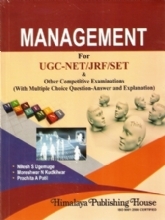 The idea conceive and crop up to bring this master piece in the form of text book only for those thousands and lakhs of student who are in search of their desired objective and career in the field of Management. 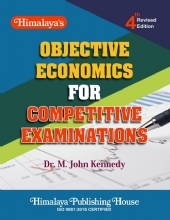 The aim of this work is to provide a textbook distinctly covering the basics and intricacies of the topics laid down into the content of this book. 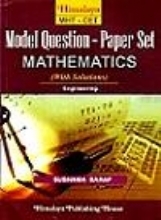 While preparing for academic and different kind of competitive an examination pertaining to the relevant subject, adequate and legible study material is required which may gives an elaborate idea about the topic in short period of time. 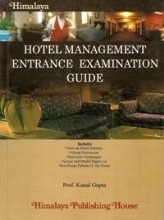 An attempt is being made to bring these all requirements of the readers at one platform in form of this book. 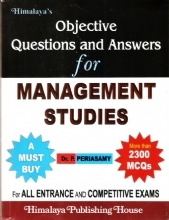 This book provide the extensive study material comprising of more than two thousand objective type question for the aspirants of various competitive examination in the field of Management. In preparing this edition, a sincere effort has been made towards the clarity in explanation and legibility of the words. 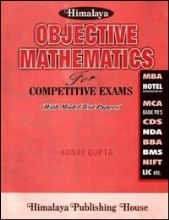 Keeping in view the extensive practice to answer objective type questions large numbers of associated objective type questions on respective topics are incorporated.